In a movie about one of the most beloved characters from the original trilogy, few would have predicted that one of the most talked about moments in the film would involve a fan favourite character from the prequels. And yet, that's exactly what happened. Towards the end of the film, after killing her boss Dryden Vos, Qi'Ra makes a call to his boss, the secret leader of the Crimson Dawn, who is revealed to be Darth Maul (or just Maul, as he is now known). 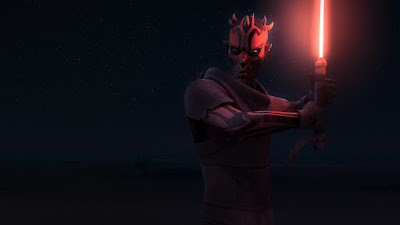 Maul seemingly died at the end of The Phantom Menace, however the animated series Star Wars: The Clone Wars revealed that he survived and sought to establish himself in the galaxy once more by amassing power in the criminal underworld. Maul would also later appear in the subsequent animated series Star Wars Rebels (more on that later). 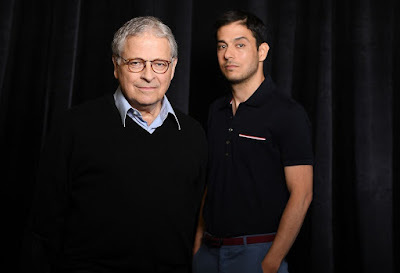 Jon and Lawrence Kasdan, the writers of Solo: A Star Wars Story, spoke about their decision to include Maul in their film during a recent interviews with Gamespot, iO9, and The LA Times. "Jon was a particular champion of Darth Maul. We knew that Dryden was not the top of this ladder at all, and we wanted it to be someone really powerful. But Jon was the one who said, 'It's got to be Darth Maul." 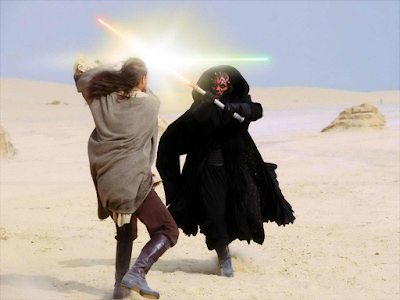 "The thing about Maul is that he is a character freighted with baggage. From losing his mentor, from his defeat [at the hands of Obi-Wan Kenobi], from his long journey post that defeat, the Clone Wars, the Shadow Collective, we thought this is a character who comes with so much narrative richness that to glimpse him has power and the promise of stories to come." Jon, who was a fan of The Clone Wars and Rebels, had to explain to his father that Maul was still alive. Lawrence's reaction? "I was like, 'What? I thought he got cut in half! That usually does you in,'" the elder Kasdan told The LA Times. "There was a great idea in Force Awakens...that leaked, and was cut because it leaked. And it drove me crazy, because I thought it was a great opening to the movie. So with this thing we were very careful to never say it in the script. It was written into the script as 'a character so shocking to see appear, we'd have to kill you if we told you who it was.'" The leak Jon is referring to is likely the infamous "floating hand" scene which was supposed to be the first thing you saw after the crawl in The Force Awakens. Details of the scene leaked in July 2014, almost a year and a half before the film's release, which would leave plenty of time to change it (as they, obviously did). 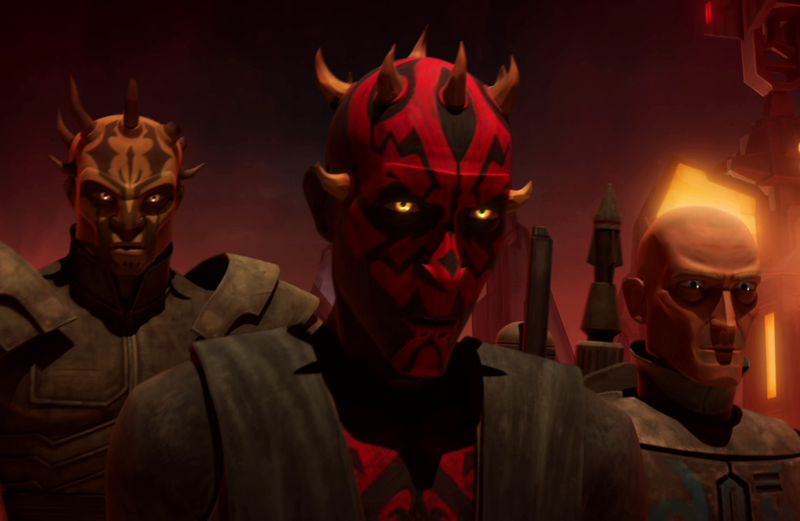 It was a bold choice to bring Maul back into the live action films, especially given that we know where his story winds up thanks to Star Wars Rebels (which takes place several years after the events of Solo). It will be interesting to see how much of Maul's animated backstory is addressed in future films (it seems unlikely that it would be entirely skipped over) and how they handle handing his story back off to animation (assuming they don't choose to show what happened to him on Rebels again from a different perspective--along the lines of Luke and Kylo's competing descriptions of what happened that night in The Last Jedi).